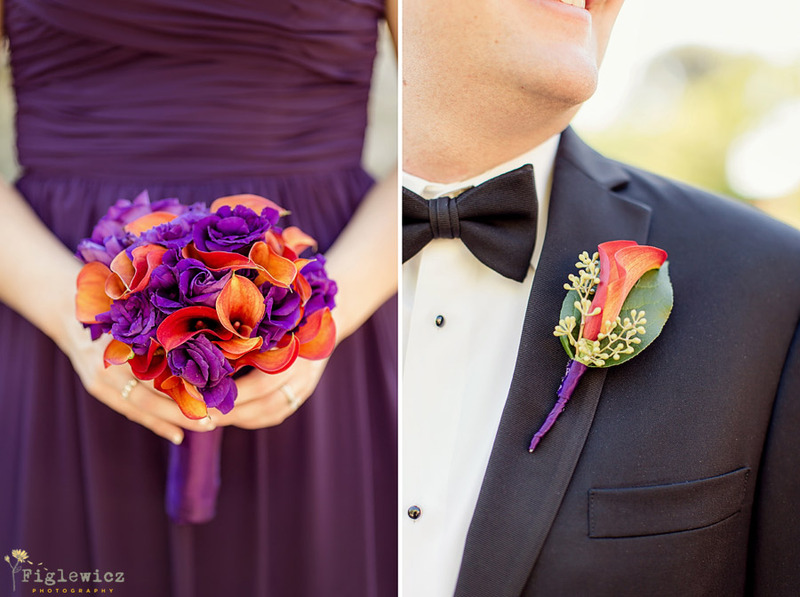 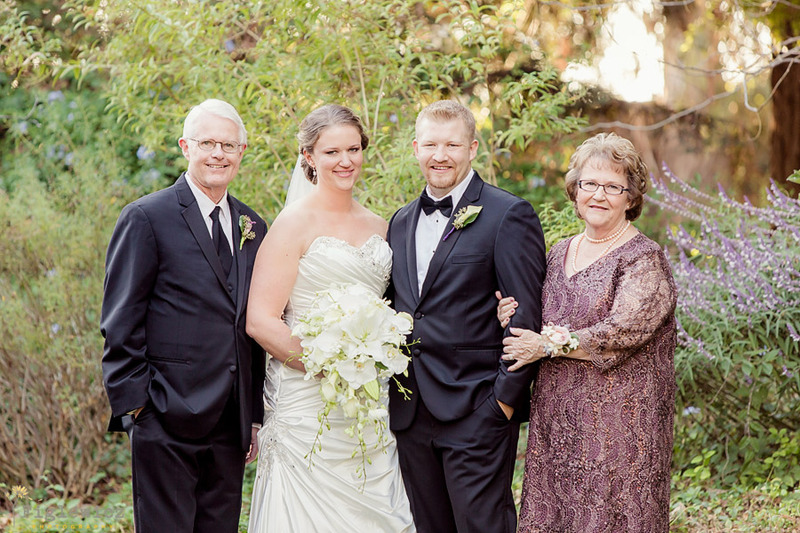 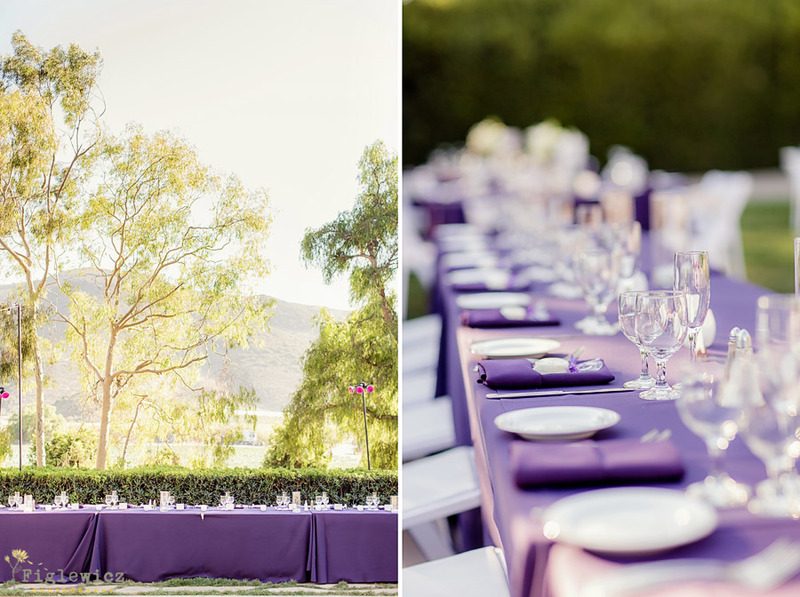 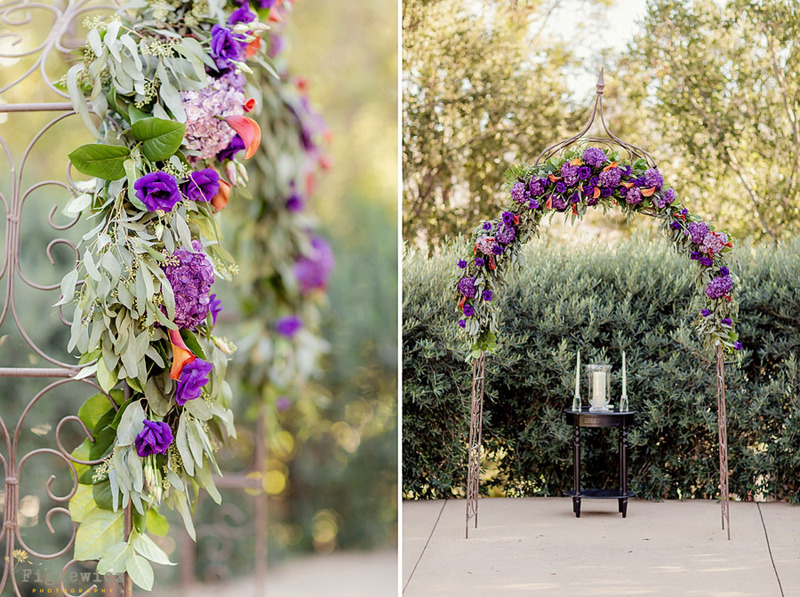 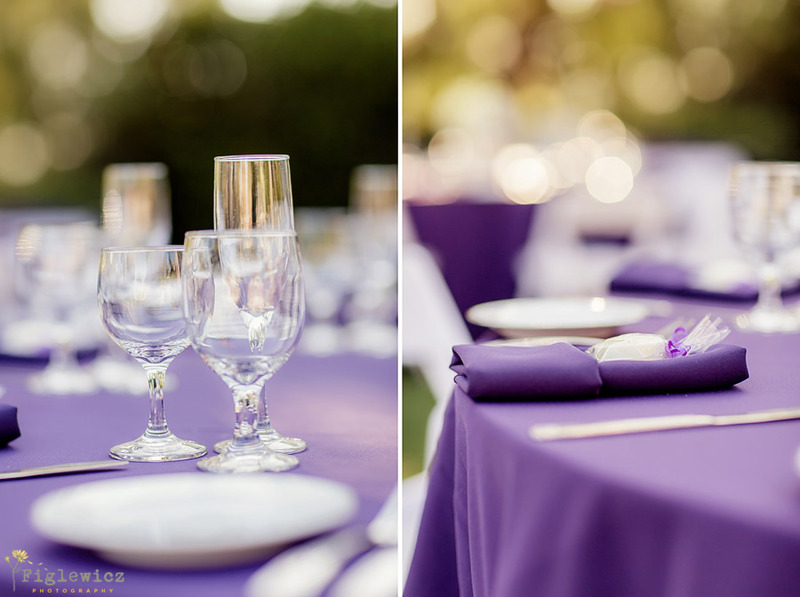 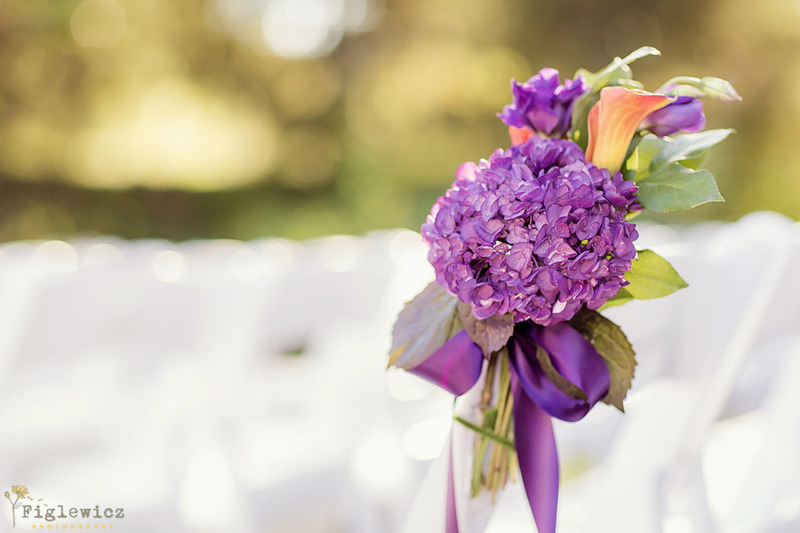 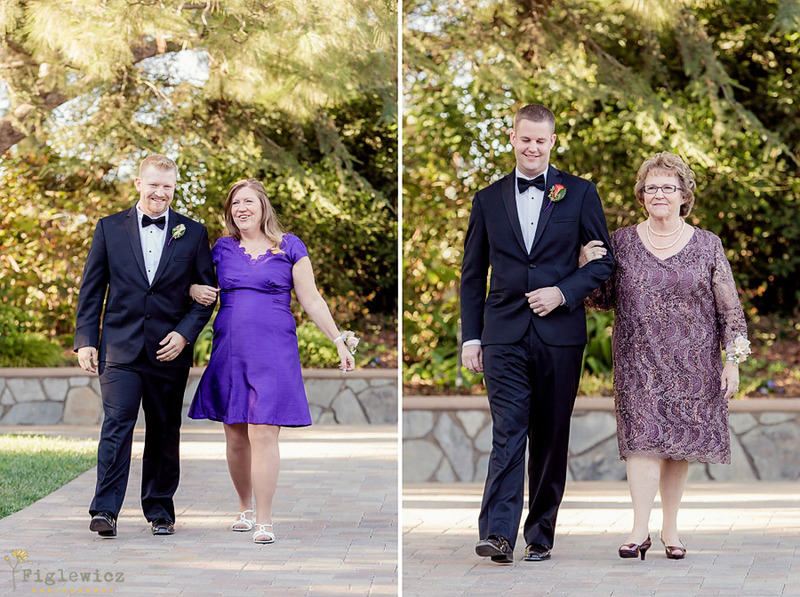 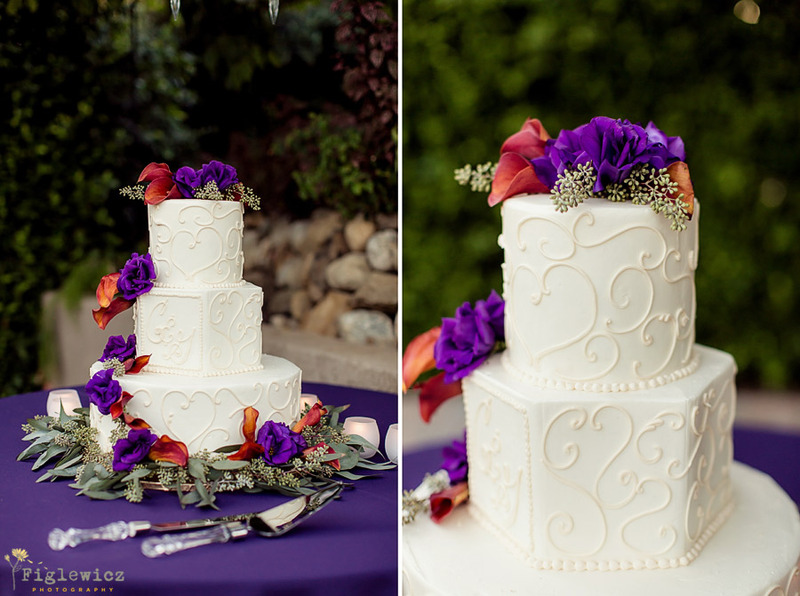 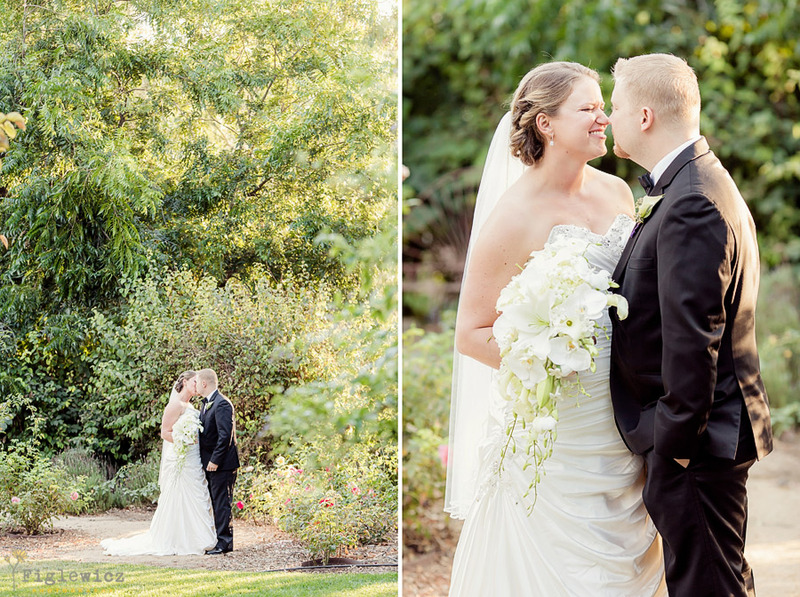 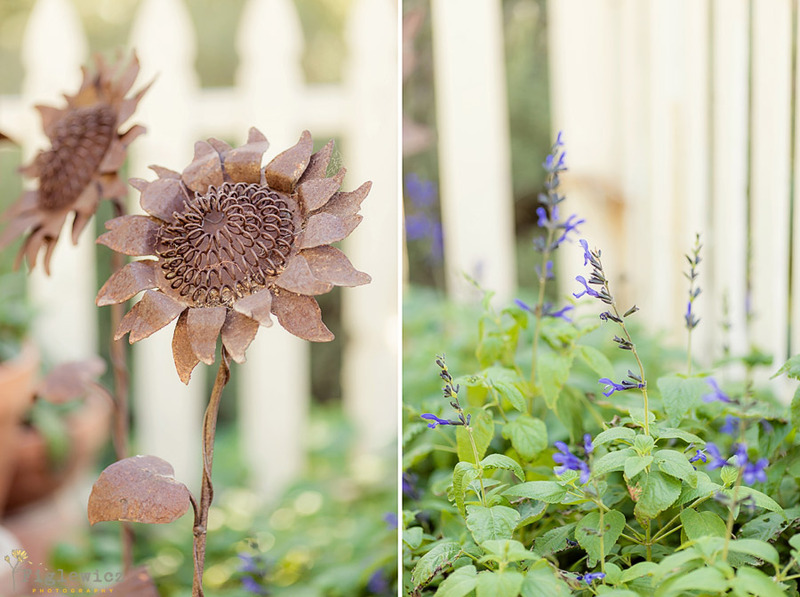 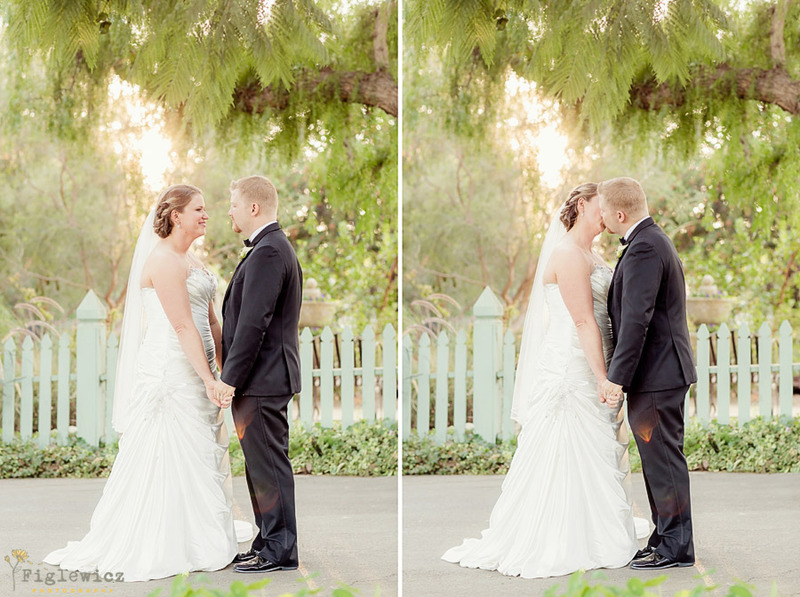 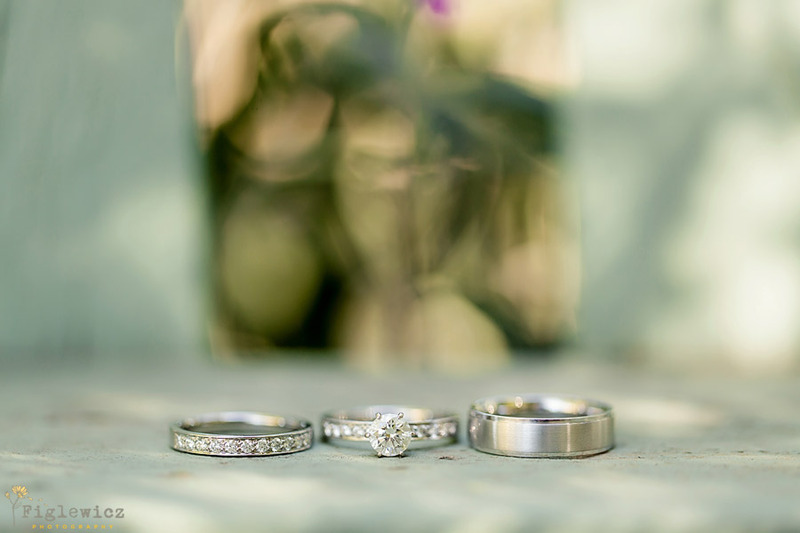 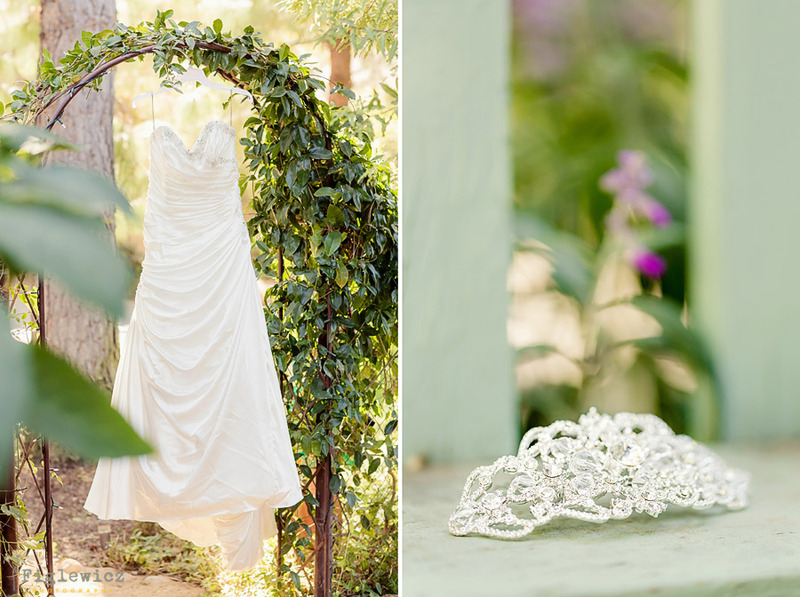 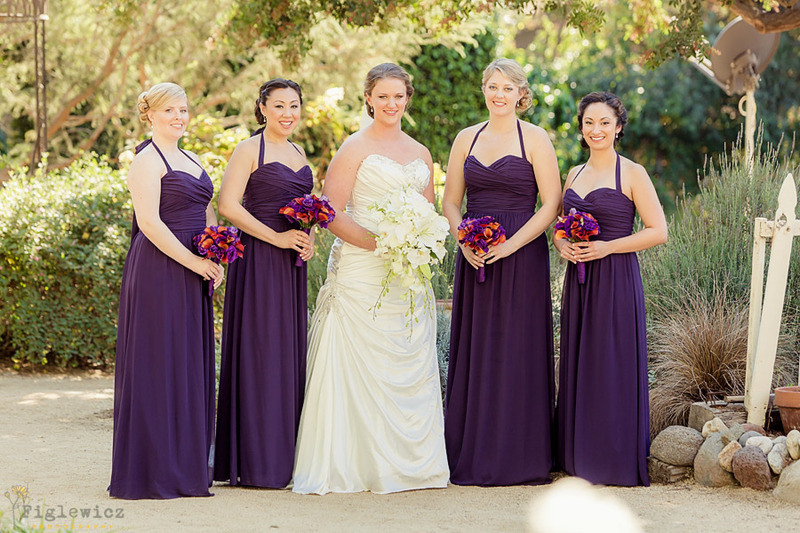 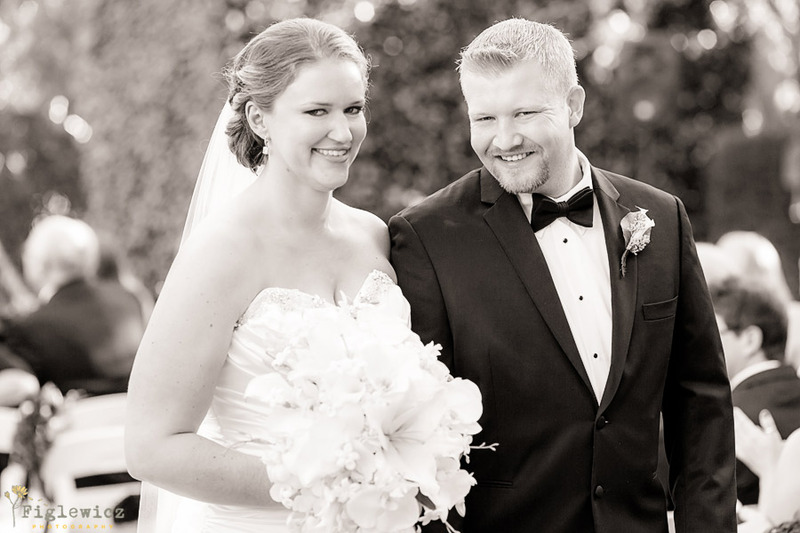 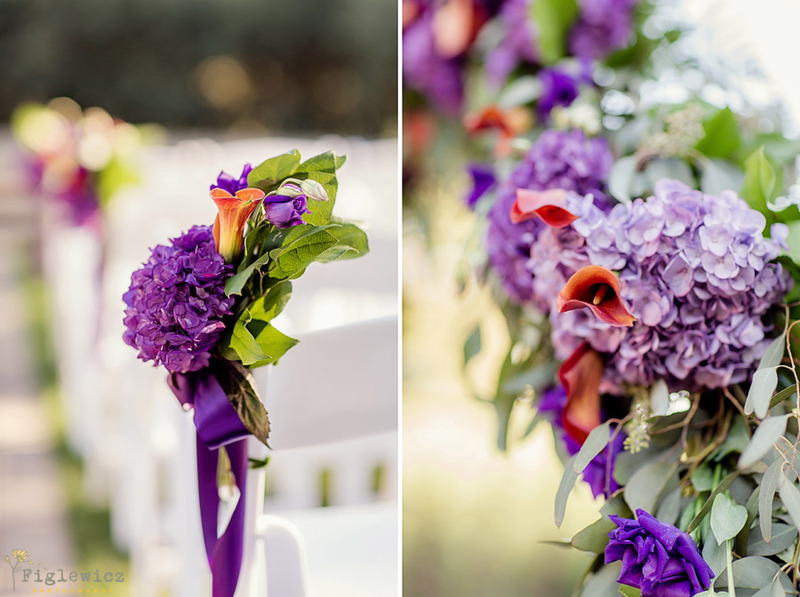 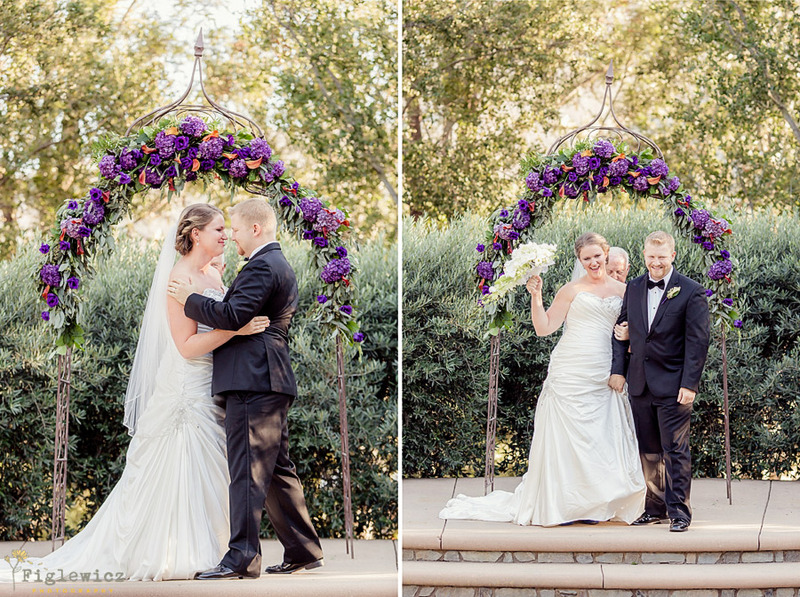 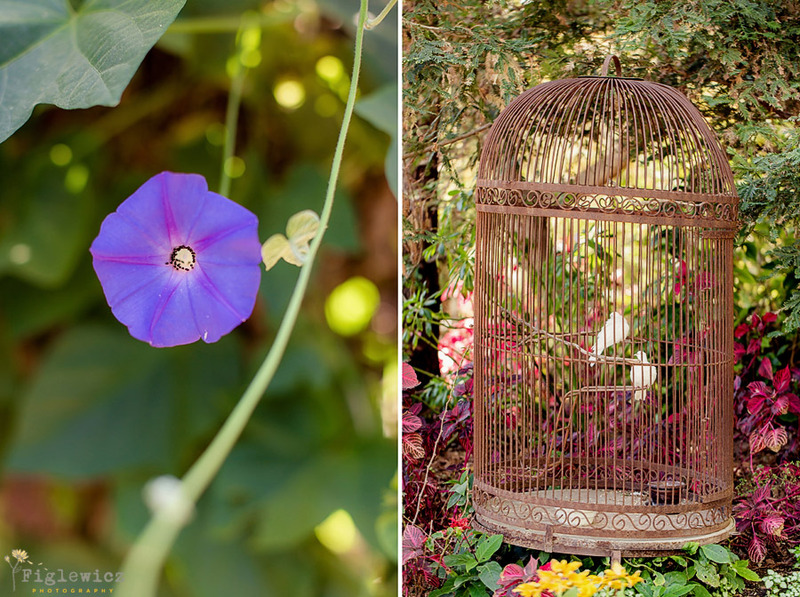 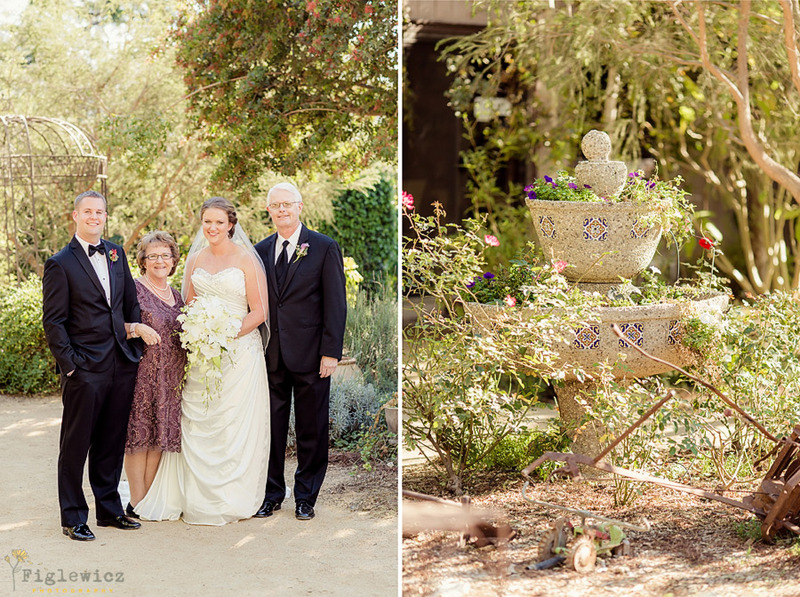 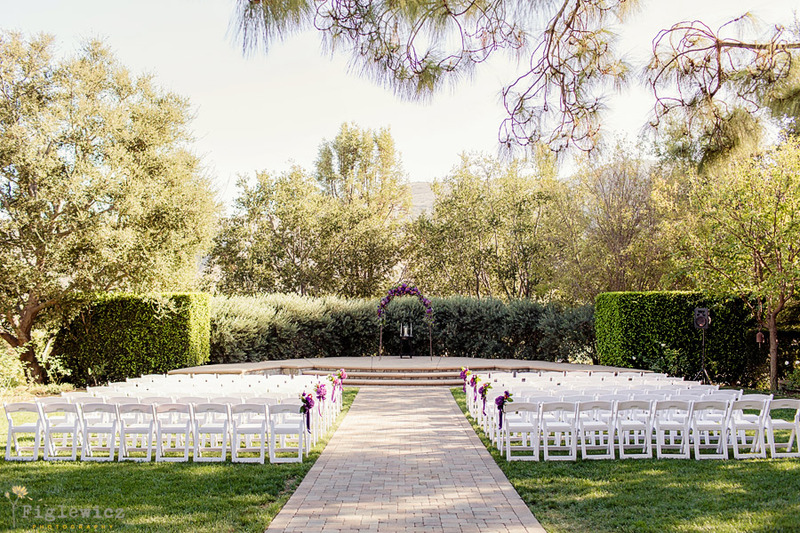 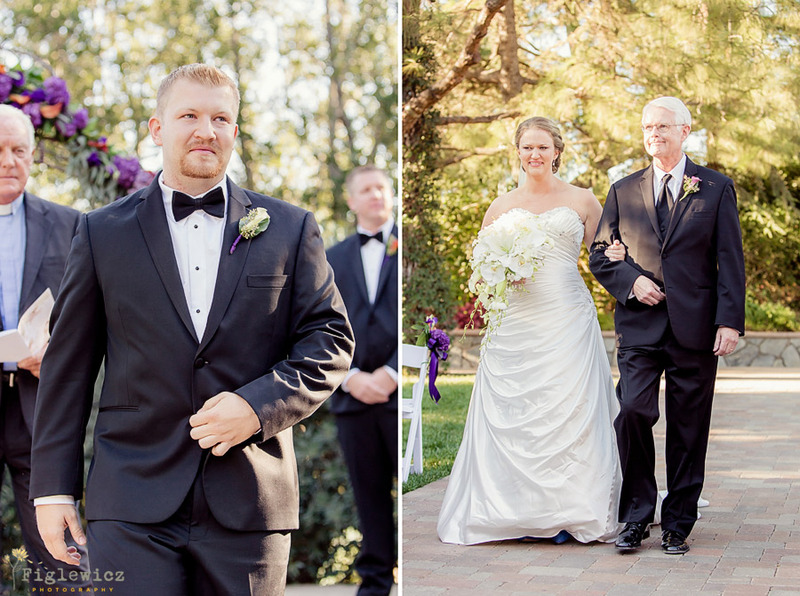 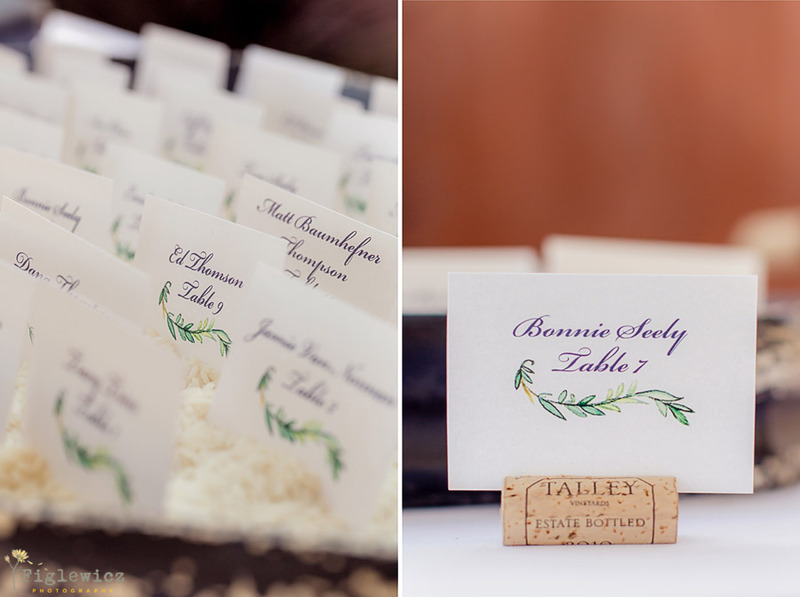 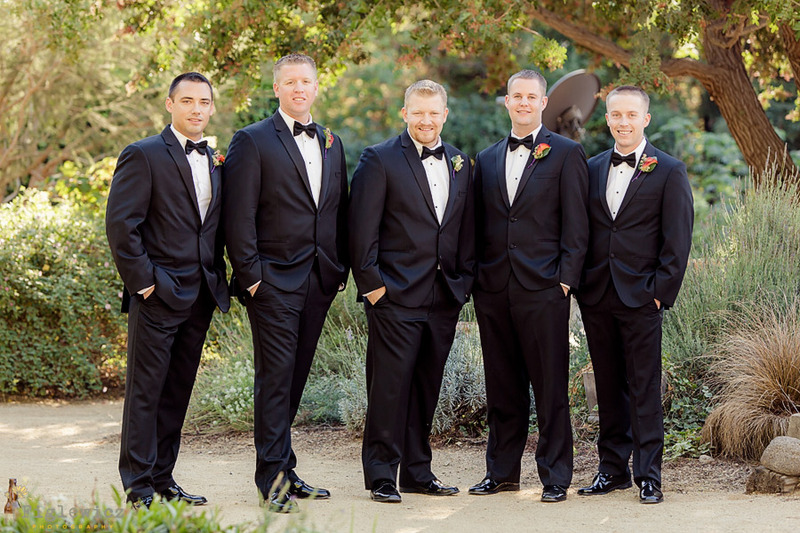 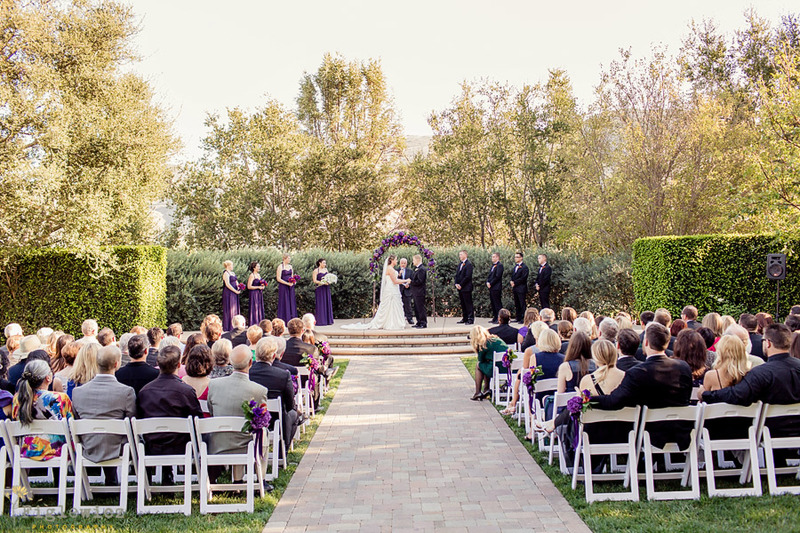 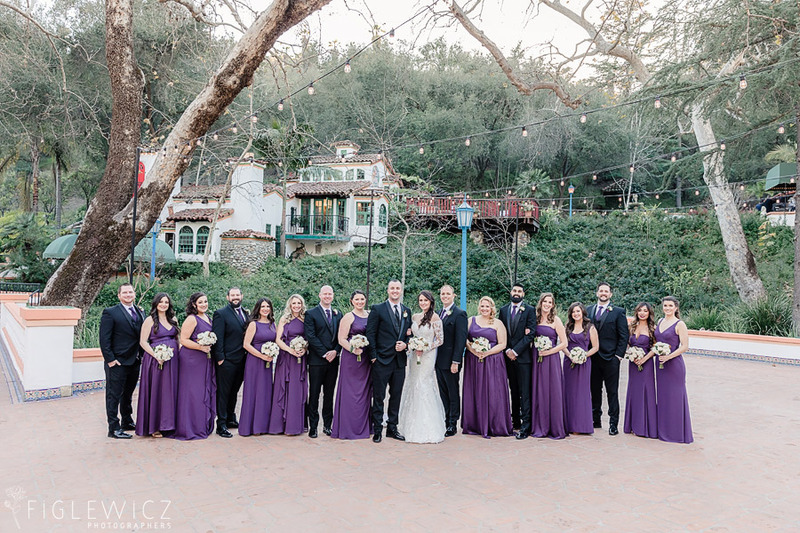 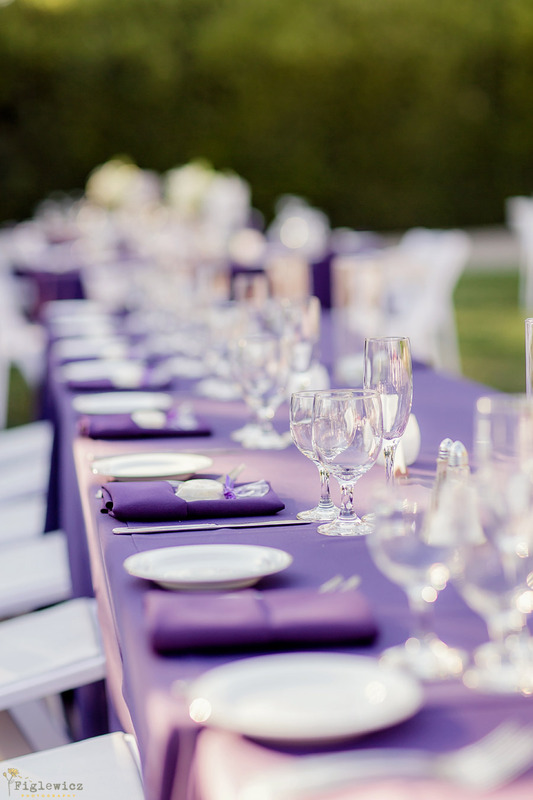 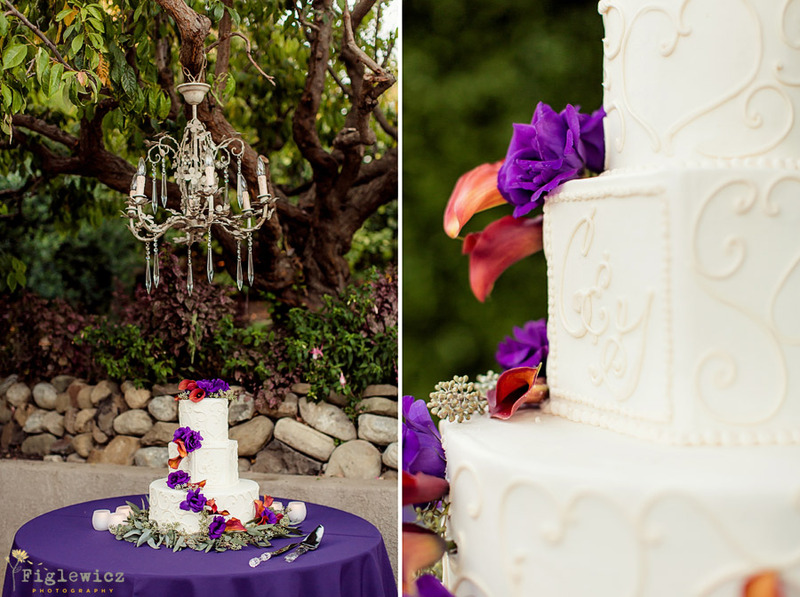 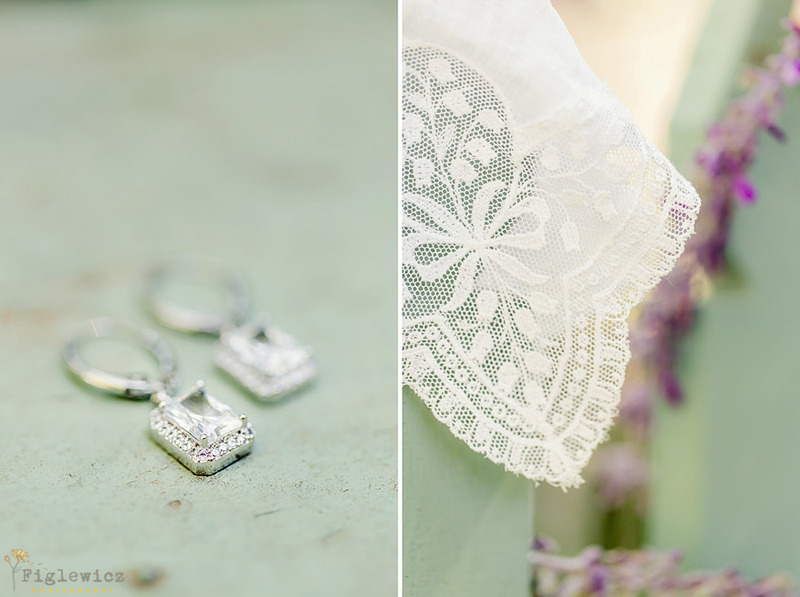 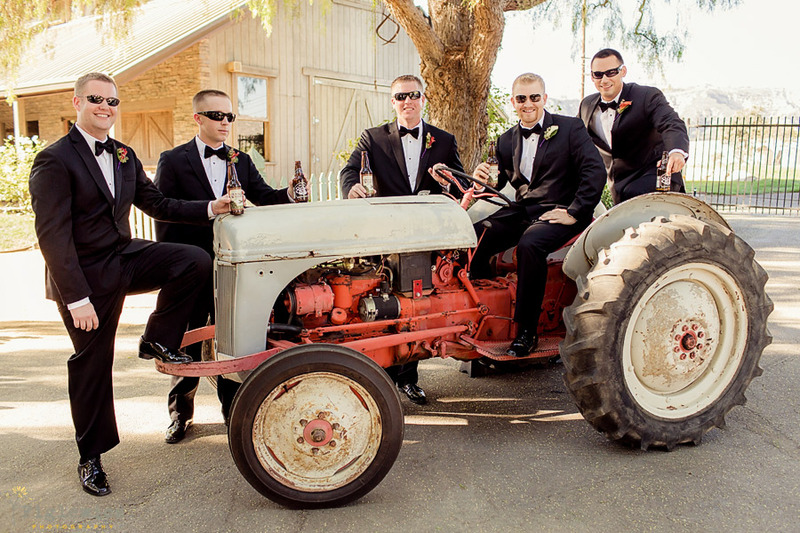 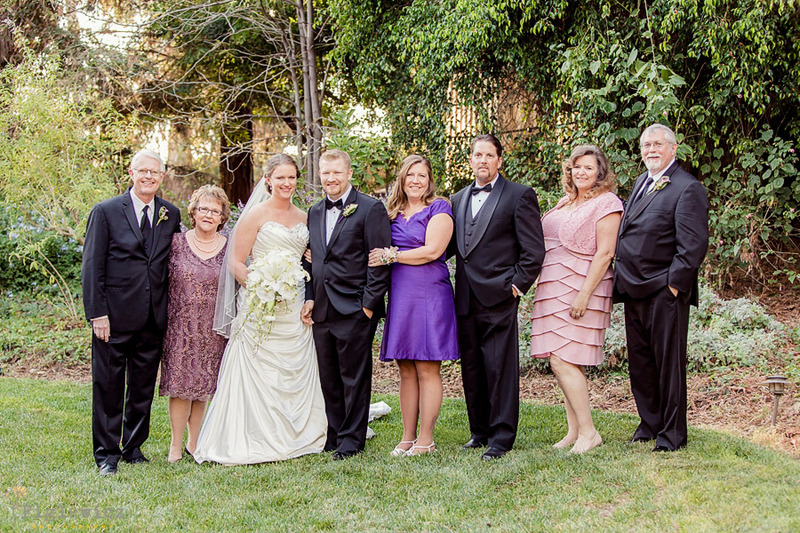 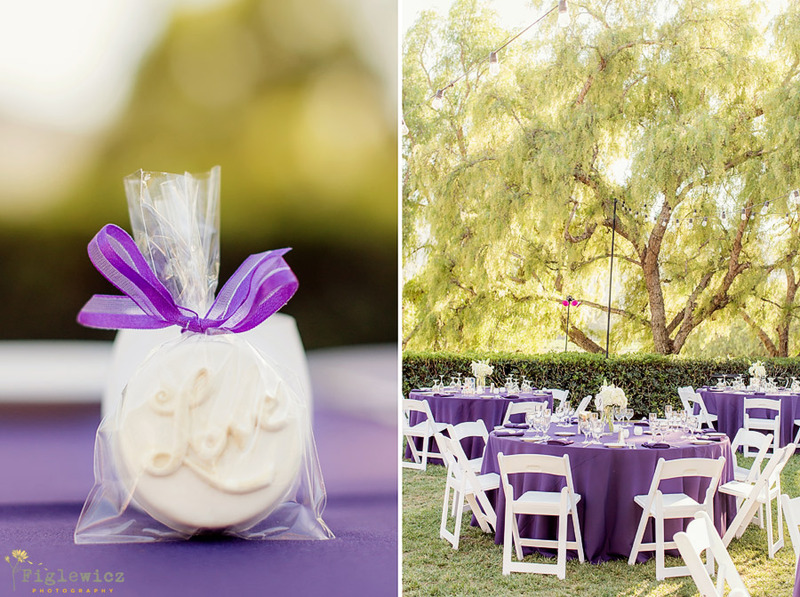 Gen and Charles chose the gorgeous Maravilla Gardens in Camarillo, CA. 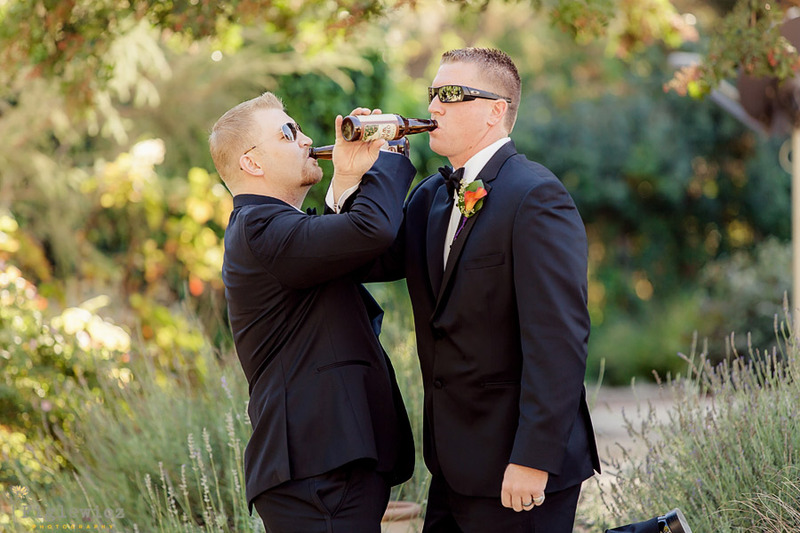 to tie the knot. 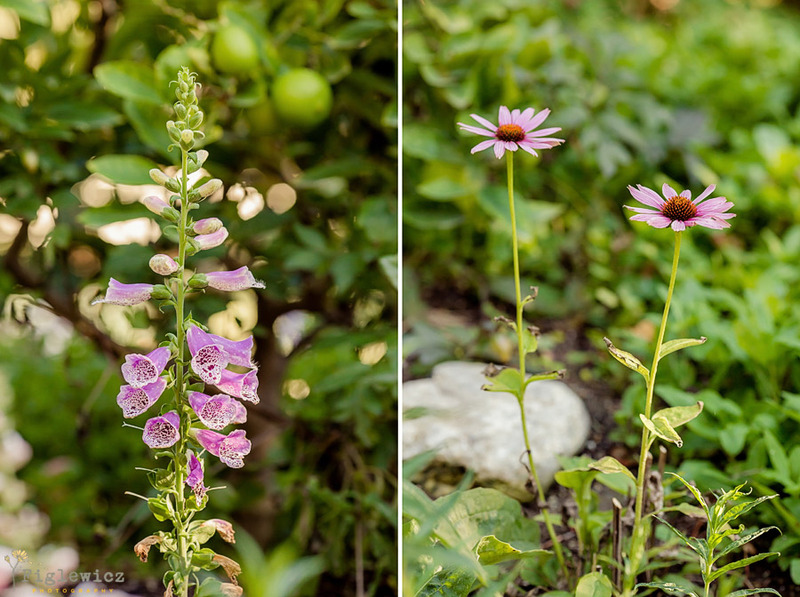 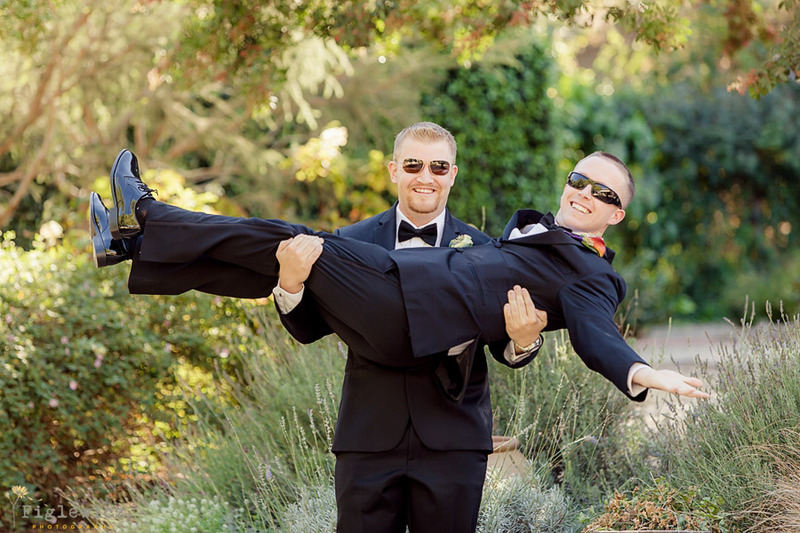 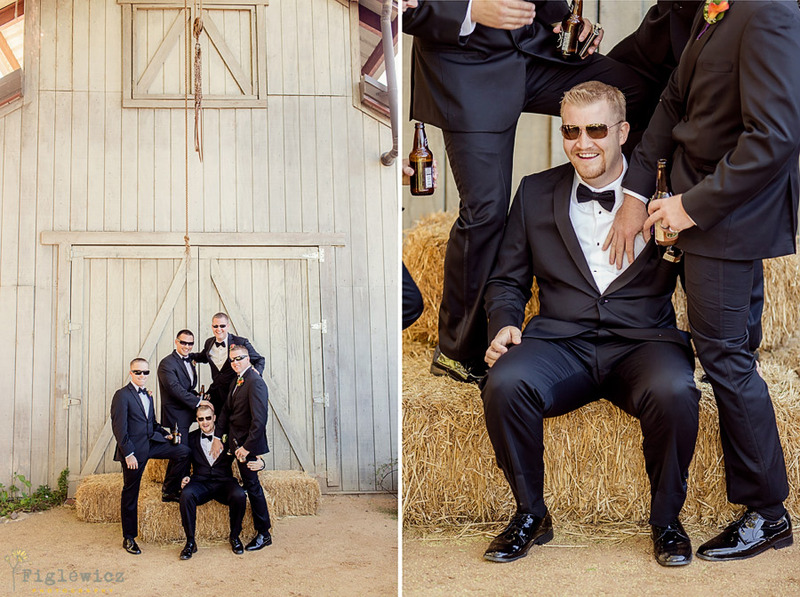 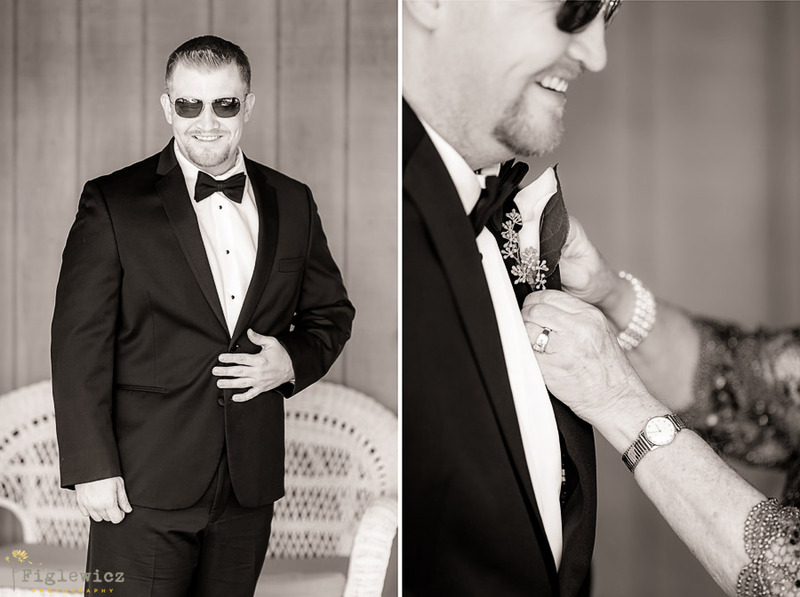 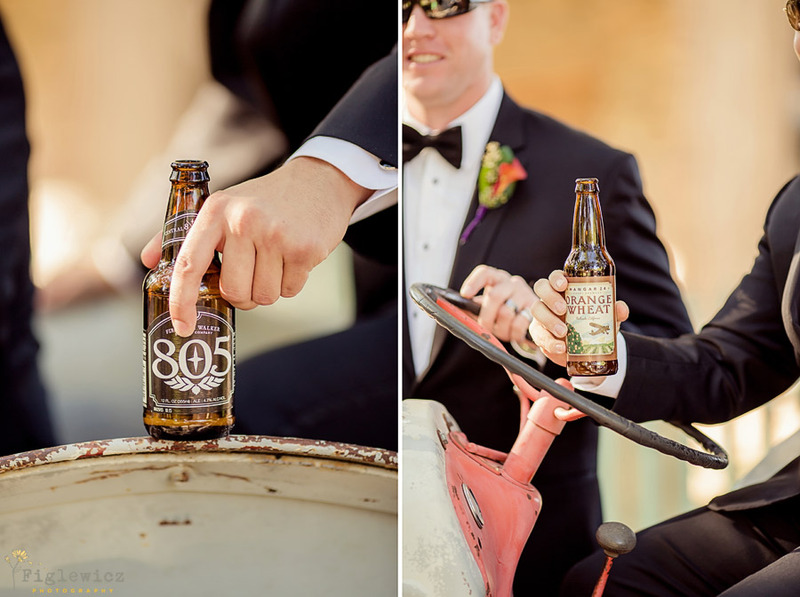 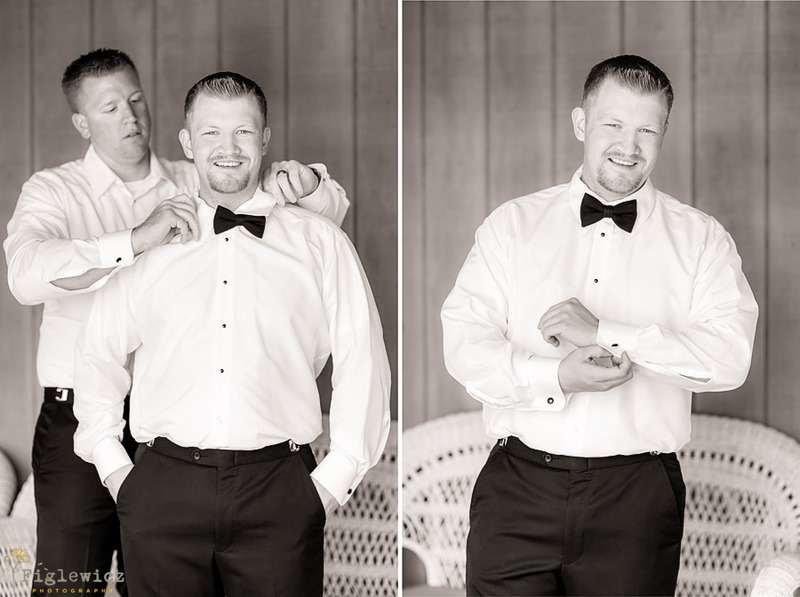 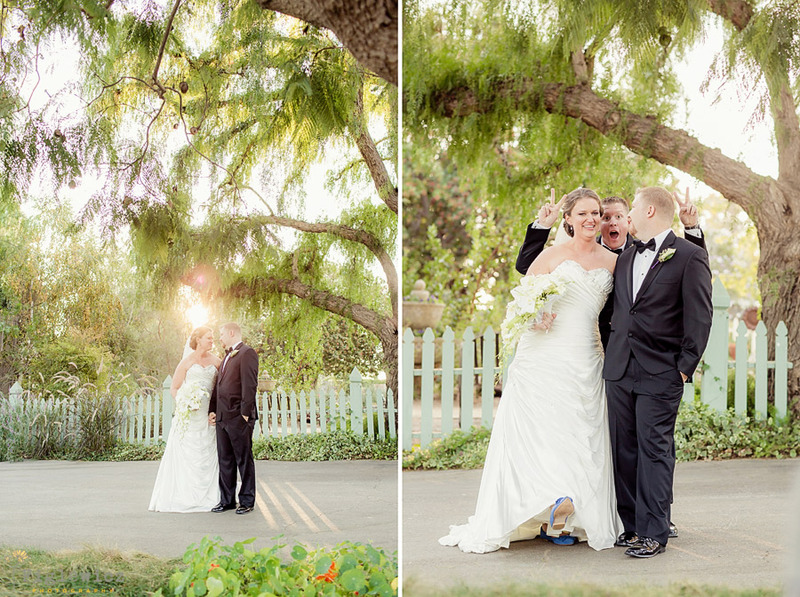 Charles was really cute and silly all day… he was so excited to marry his beautiful bride. 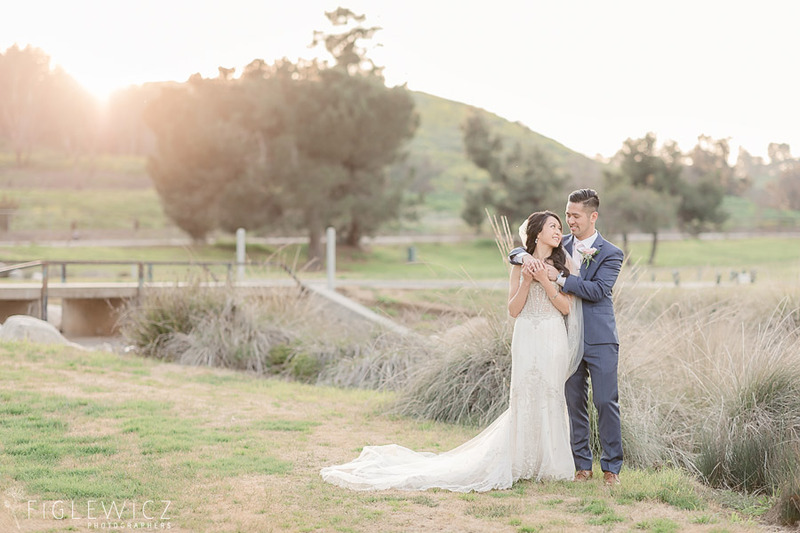 Gen was giggly and also SO excited to marry Charles! 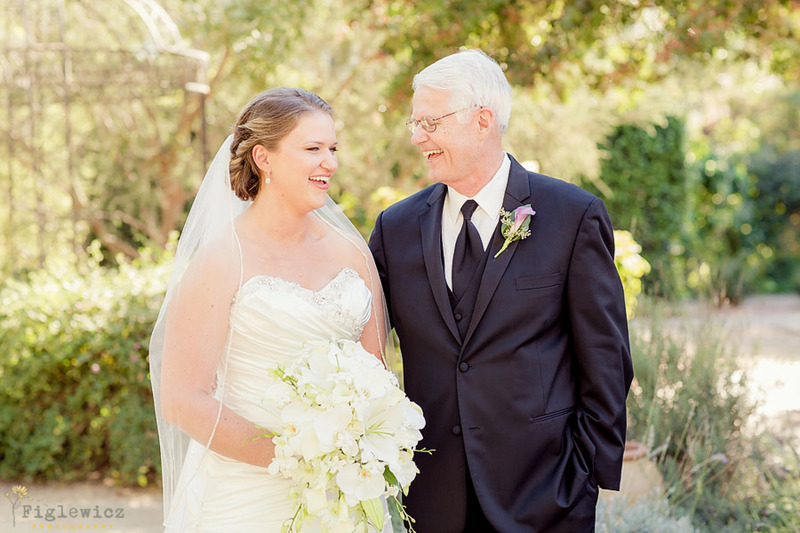 Right before Gen was about to walk down the aisle, she turned to her dad and started to cry. 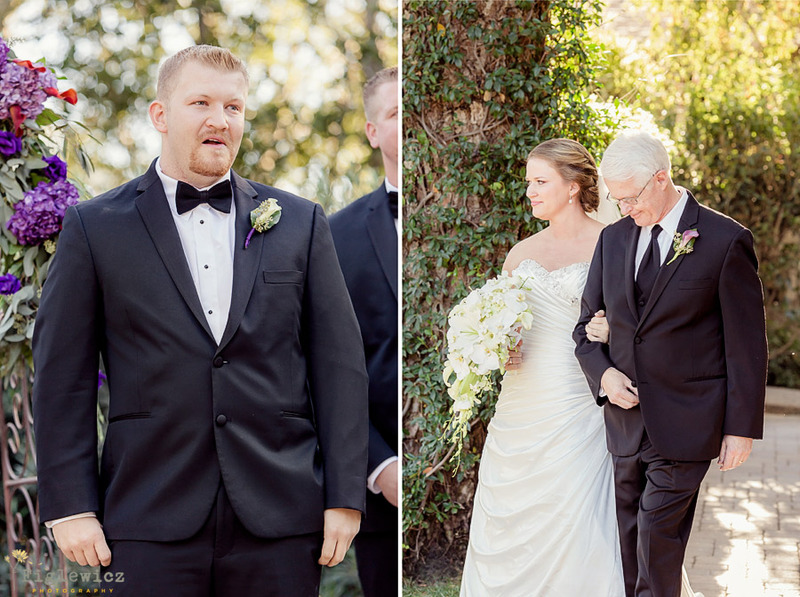 When Charles saw her walking towards him with tears in her eyes, he could barely stay in one place. 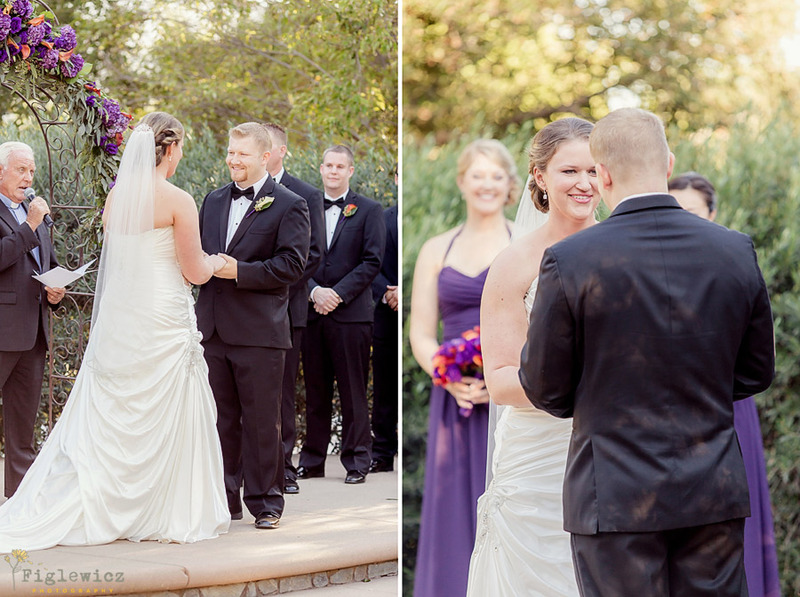 At one point I thought he was going to meet her in the aisle, just to give her a hug! 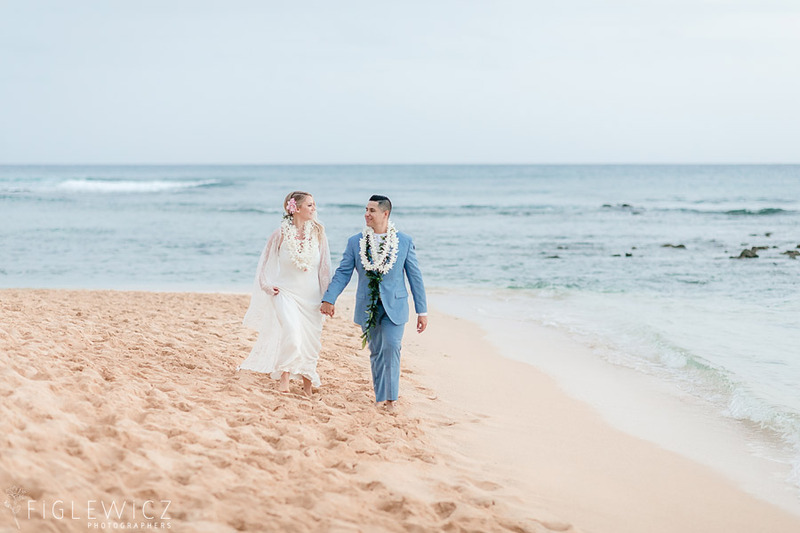 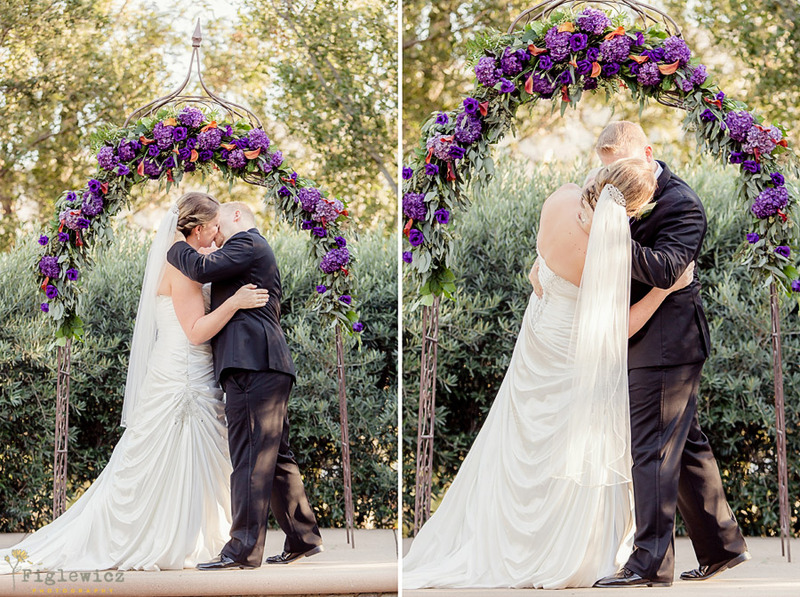 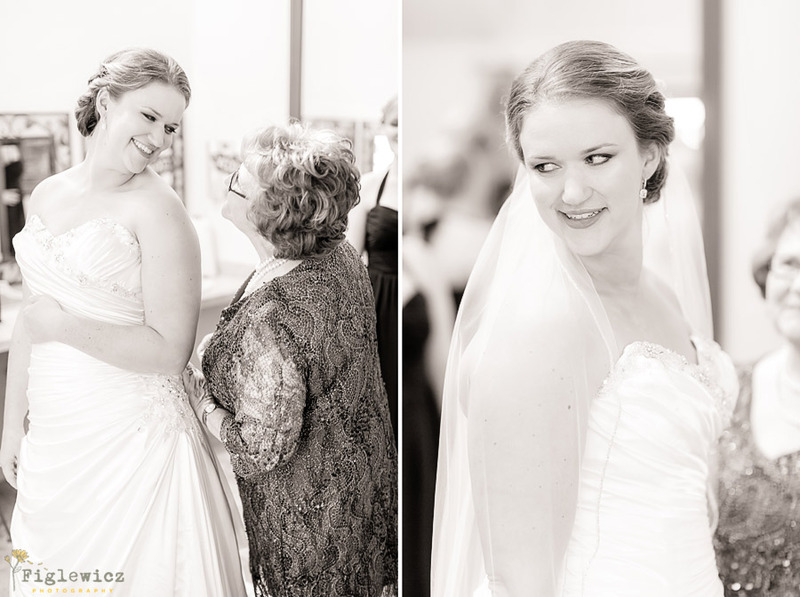 The ceremony was short and sweet… but that kiss was something else! 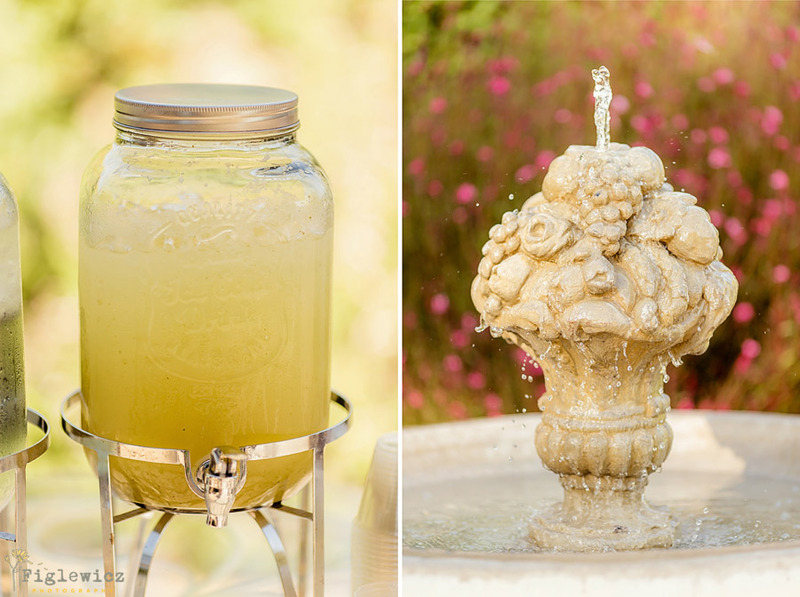 The day was filled with silly friends, loving family, laughter, amazing food, a vintage tractor, basil lemonade, a gorgeous sunset and a fantastic dance party! 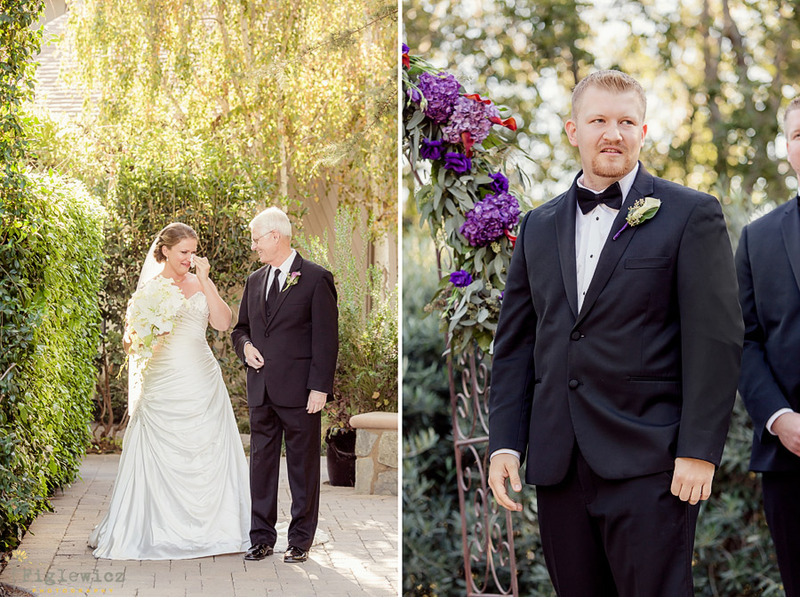 Gen and Charles, we were thrilled to be at your wedding and watch you two get married! 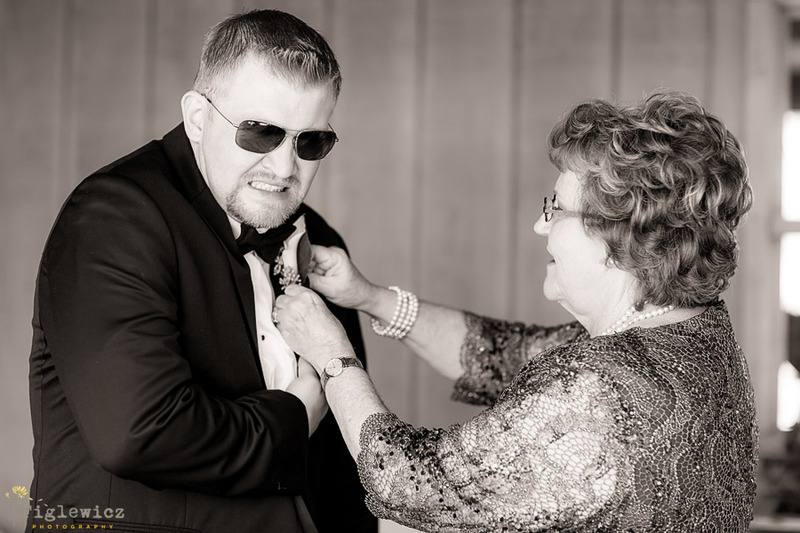 Thank you for being amazing! 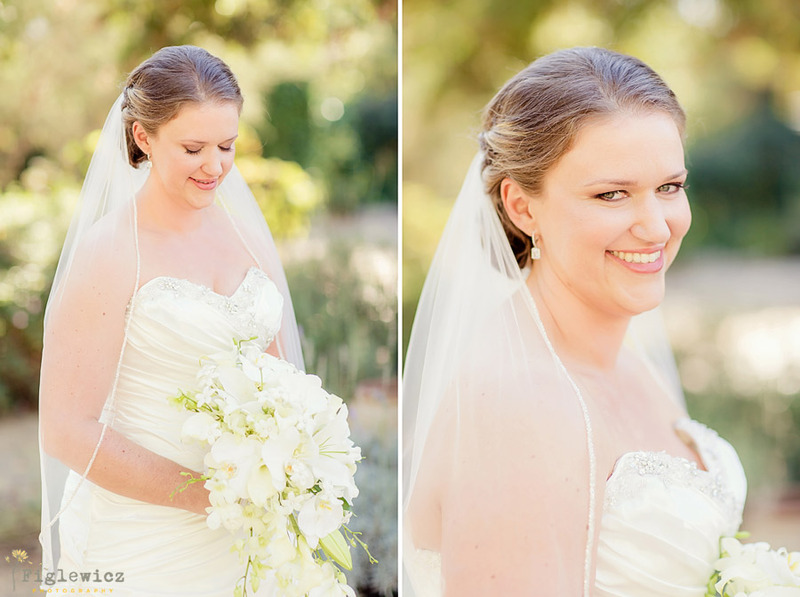 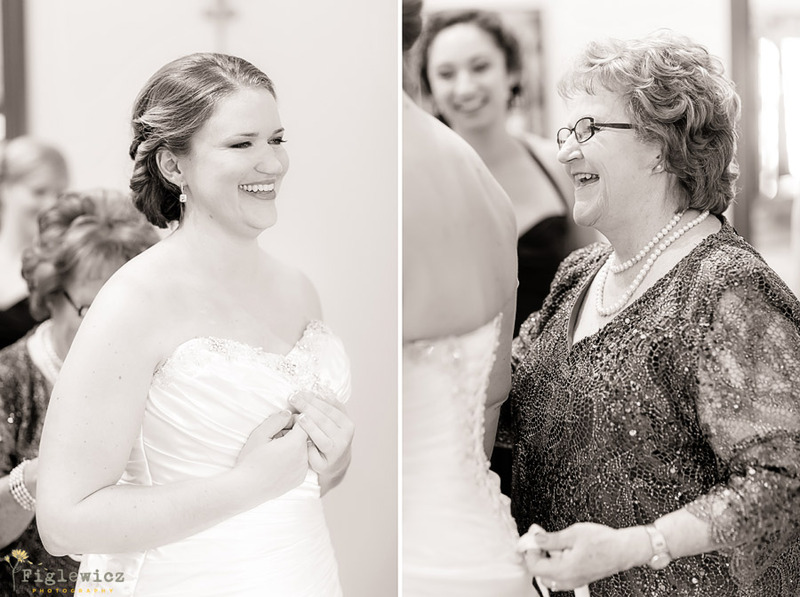 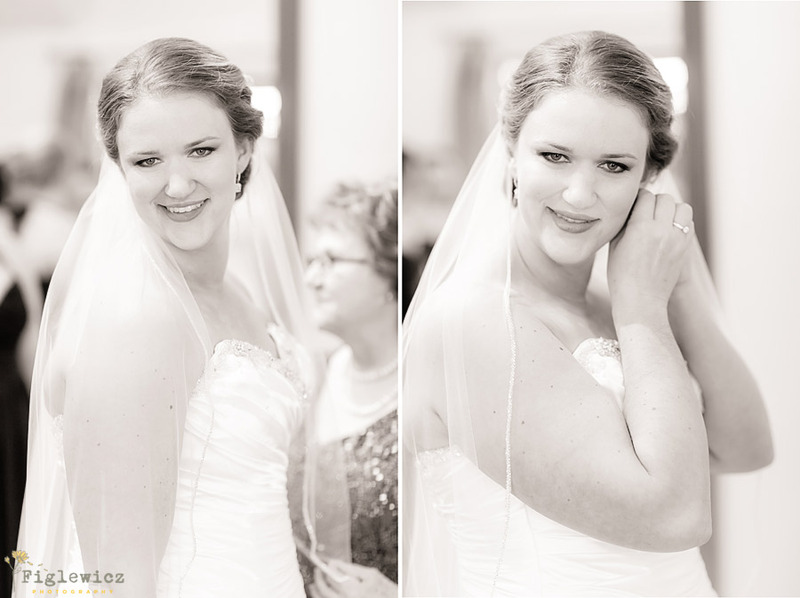 You never looker more beautiful or happy!